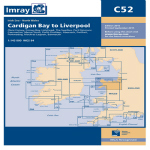 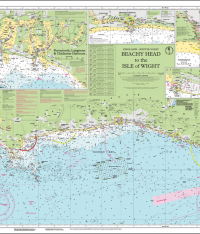 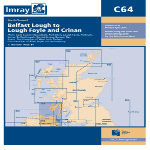 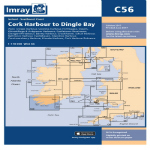 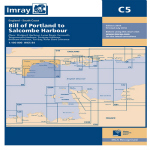 Imray charts set the standard for the leisure sector with award-winning cartography which features a distinctive colour scheme, coloured light sectors and fine overprinted latitude and longitude grids to make plotting easier. 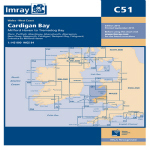 Imray charts are quality controlled at all stages of production. 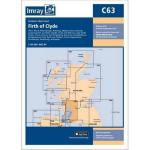 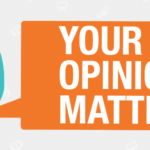 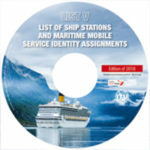 Based on up-to-date official hydrographic surveys, they receive continual attention and amendment by Imray staff, who monitor corrections to ensure that our charts are always as correct as possible when dispatched.